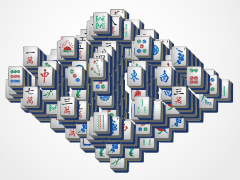 Flutter your way into mahjong fun with Butterfly Mahjong. 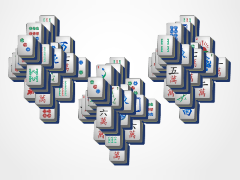 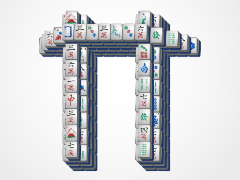 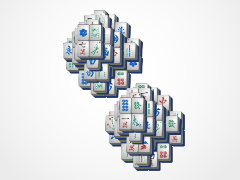 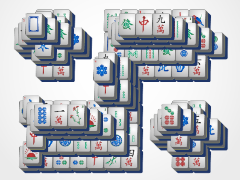 This beautiful mahjong solitaire layout is sure to have you competing for more stars day in and out. 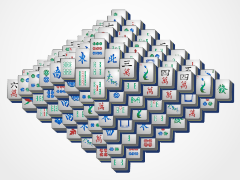 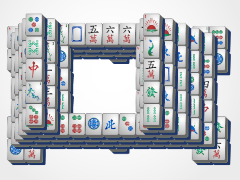 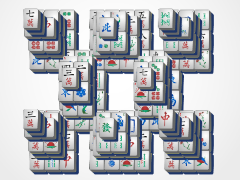 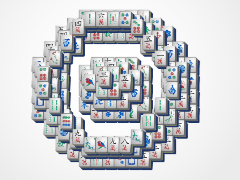 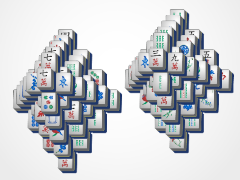 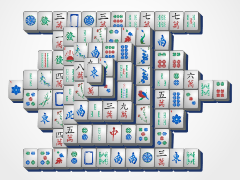 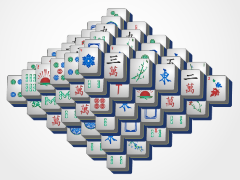 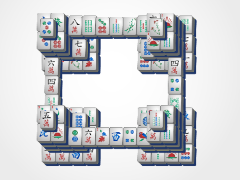 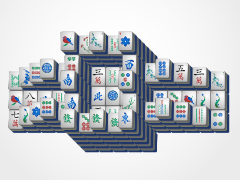 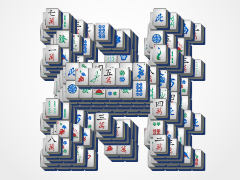 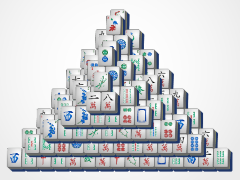 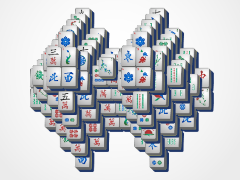 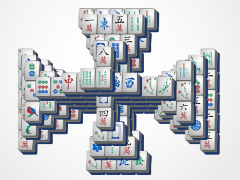 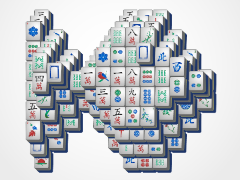 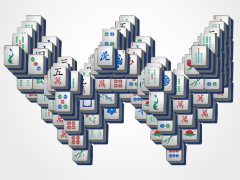 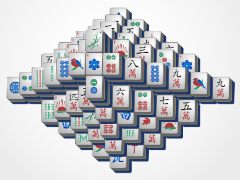 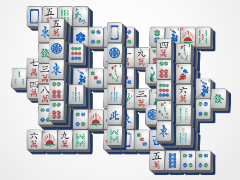 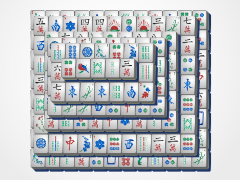 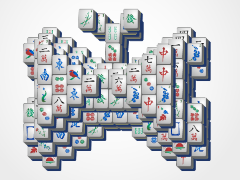 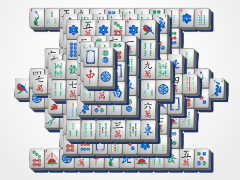 This great mahjong layout is as tricky as it is beautiful, so don't let it's beauty fool you at first glance! 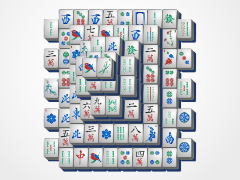 Celebrate spring all year long with Butterfly Mahjong!